SRLP will not be having drop-in hours on Thursday, August 21st. We apologize for the inconvenience! Drop-in hours will be begin again next Thursday, August 28th. Our office is located at 147 WEST 24TH STREET, 5TH FLOOR, NEW YORK, NY 10011. Walk-ins are welcome, but please call ahead if you can! Call 212-337-8550, extension 308. SRLP provides free direct representation for low income transgender people and transgender people of color in three main areas (more information below). If your issue falls under one of our projects, we may be able to help you. If we can’t represent you, we can provide referrals and information on a wide range of issues affecting transgender and gender-nonconforming people. 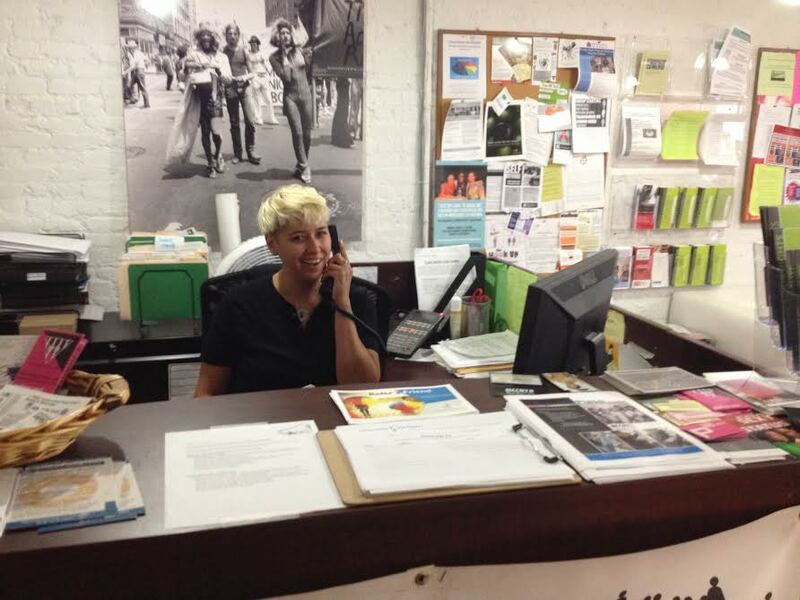 For legal help, please come during our drop-in hours or call 212-337-8550, extension 308 for a legal assessment. For more information, visit http://srlp.org/our-services/legal-services/ or call 212-337-8550, extension 308 to make an appointment.